Whiteline Panhard Rods | Buy Whiteline Panhard Rods at Discounted Price & Free Shipping! The differences between lifting your rig and lowering your ride are massive. One gives you the clearance to barrel over rock-strewn trails while the other tightens up your handling on city streets. But, both mods have one thing in common: your factory panhard bar isn't going to cut the mustard. Put a cherry on your suspension upgrade with Whiteline Panhard Rods. Custom wrought for a perfect fit in place of your factory panhard rod, Whiteline Suspension Panhard Rods are not just stronger than stock—they're completely adjustable. Just dial in the perfect settings, and it corrects your alignment imbalances. That means smoother, surer steering and extended tire life. 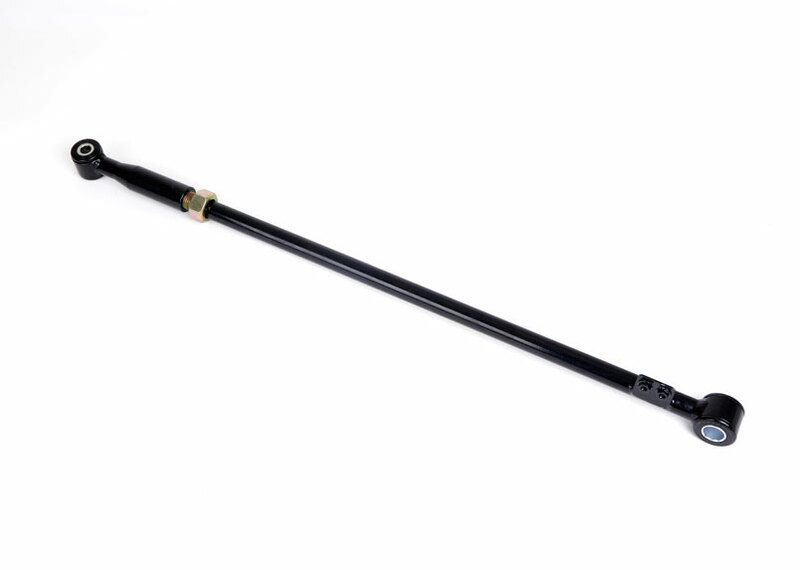 Whiteline uses only the finest Australian spring steel to construct your Panhard Rod. Plus, you get a new set of low-compliance bushings that take a lickin' and keep on tickin'. 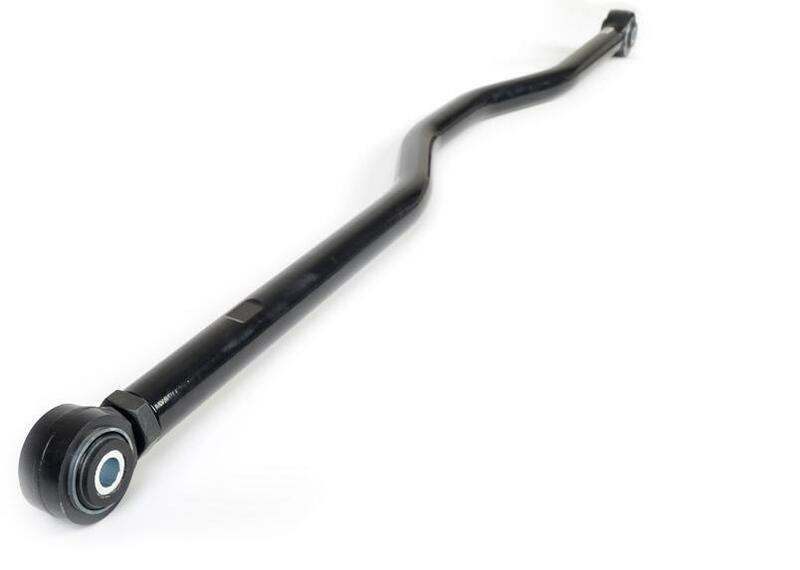 Best of all, Whiteline backs your new Panhard Rod with a 3-year warranty.